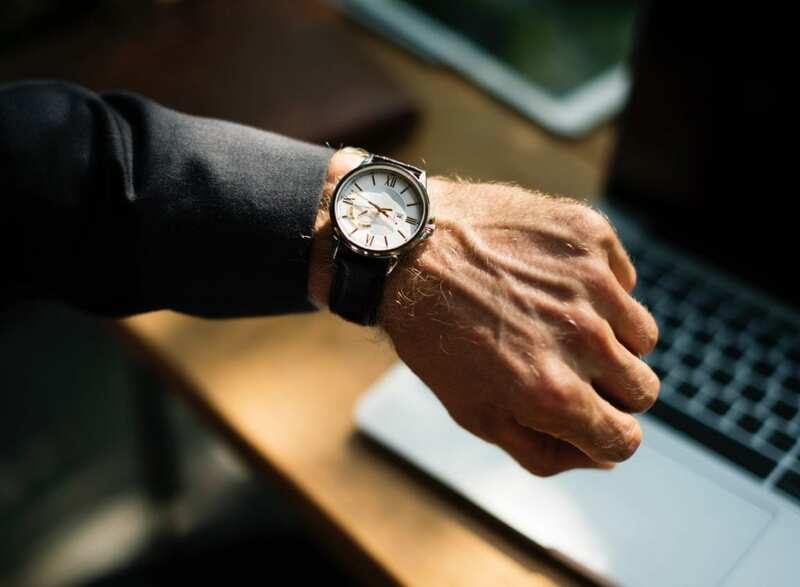 Dwell time refers to the length of time between when a person visits your website and when they leave, and it’s an often-overlooked aspect of search engine optimization that can have a surprisingly large impact on your page rankings. Search engine algorithms use dwell time as a measurement of how satisfied visitors are with your site’s content, so if your goal is to reach a top position in the search engine results pages, it’s crucial to understand how to keep people interested in your pages. Below are some of the most effective strategies and tips for improving dwell time and jump-starting your SEO efforts. Clear, streamlined navigation is key if your goal is to keep visitors on your site. Keep in mind that even small details can make a difference, and that your audience’s interests and priorities may not align with your own. For example, an “about” page detailing the history of your business may be a point of pride for you, but it’s unlikely to be the reason people are visiting your page. Ideally, your goal should be to showcase your strongest, most engaging content first, and many businesses see success by creating a “sales funnel” that uses intuitive site navigation to subtly guide visitors through the content and towards a pitch for a product or service. Leading with sales copy for your product might turn away potential customers, whereas providing them value in the form of interesting or informative content first will make them more likely to give your business a chance. The term “bounce rate” refers to the number of people who visit your site and leave without clicking on any other pages, and the number one cause of a high bounce rate—and thereby lower dwell time—is a site that loads slowly. Your choice of web hosting can make a huge impact on the speed and consistency of your loading times, which is why it’s generally recommended to splurge a bit when it comes to hosting, especially since migrating later on can be a frustrating and time-consuming experience. You can also make small improvements to speed through methods such as compressing images, optimizing your site database, using a quality caching plug-in, and using a lightweight theme for your website. To put it bluntly, visitors aren’t likely to spend much time on a site that is ugly, cluttered, or bombarding them with advertisements. Generally speaking, you should aim for a simple, visually pleasing design that avoids harsh colors, extreme contrast, unusual fonts, noises, or other potential distractions. There are also plenty of pre-made themes and templates created with attractive design and streamlined navigation in mind, and many of them are very reasonably priced and easy to implement even for those who aren’t particularly tech-savvy. Of course, even with a pleasant design, it’s possible to overdo it with cluttered widgets, annoying pop-up ads, or poor formatting, so it usually best to start out with a “less is more” design philosophy. An effective call to action is a non-invasive way of asking your audience to continue interacting with your site in some way after they’ve consumed content. For instance, urging readers to leave a comment, subscribe to a newsletter, or click an internal link are all calls to action that can improve dwell time and keep a potential customer fixated on what you have to offer. Don’t be overly aggressive or pushy, but do keep in mind that the strongest calls to action typically look like a command instead of a aggressive request. Making ample use of links that point to other content on your site is one of the most effective methods of increasing dwell time. Internal links guide the reader to related content that might be relevant to their interests, and they can also be used to tie your content to a product or even to switch the reader’s focus to an entirely different aspect of your website entirely. While it’s obviously not a good idea to plaster all of your content with hyperlinks, sprinkling a handful of internal links into each piece of content you put in is a simple and unobtrusive way of keeping visitors on your site. Rich media is defined as any form of multimedia that is enhanced through user interaction, such as videos, gifs, shareable quotes, interactive maps, or informal surveys, among many others. Rich media provides another way for your audience to consume your content, and by using proper video and image tags, they also contribute to your overall SEO strategy by improving the odds of your pages appearing in high-ranking search engine results pages. Videos are an especially effective tool for improving dwell time, and they are becoming a more central component of online marketing in general, with research suggesting that videos will comprise almost 70% of all commercial internet traffic within the next two years. There are many factors that play into a website’s search engine rankings, and dwell time is one that often gets ignored in favor of more flashy metrics. But by applying the tips above, it is possible to create and curate content that keeps visitors engaged, providing a boost to your search engine optimization strategies and helping to maximize your position in the rankings.